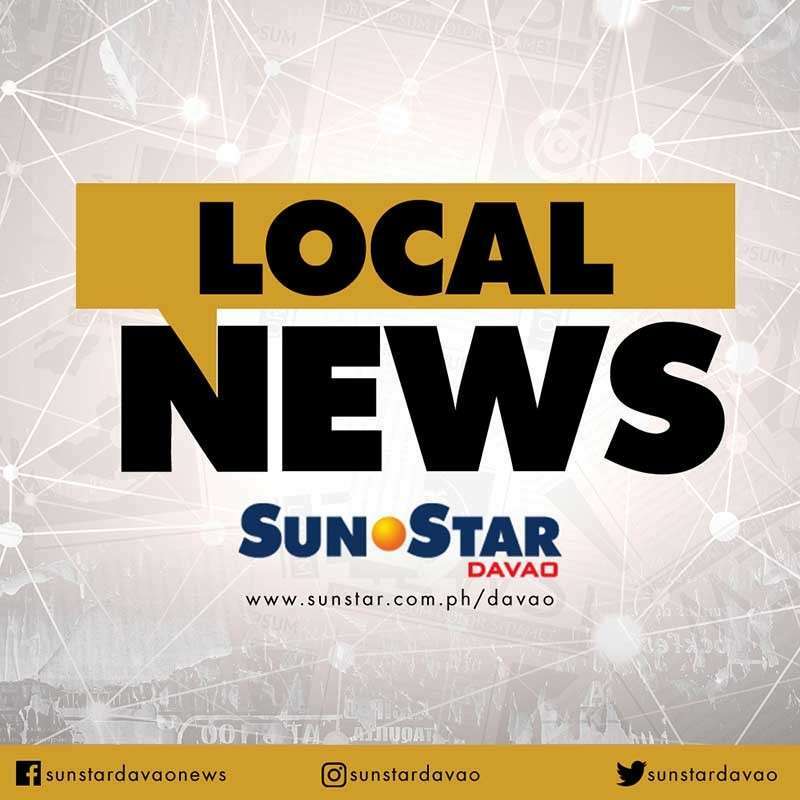 THE City Government of Davao was awarded as finalist for the best highly-urbanized city disaster reduction management council in the country last December 4. 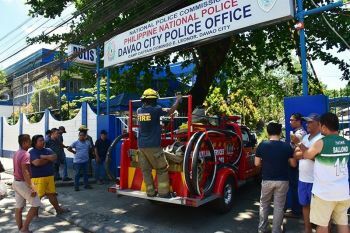 “This award solidifies the drive of the city government of Davao to serve the public,” Davao City Disaster Risk Reduction and Management Office (CDRRMO) training officer Lyndon Ancajas told reporters Monday, December 10. “Other LGUs (local government units) are still going to Davao City for benchmarking. They are still learning from us. 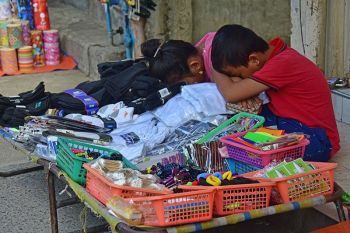 Sooner or later, it will be replicated to other LGUs na so siguro [yun] and edge natin,” he said, explaining the factors why the city won the award. The city received an amount of P200,000 for being a finalist. Meanwhile, Ancajas said that even when the CDRRMO has long been established, there are still a lot of things that the city needs to improve in order to be acknowledged as best highly-urbanized city disaster reduction management council in the country. “It was 2004 when central 911 was established and it is not a one-shot deal para matukod ang 911. 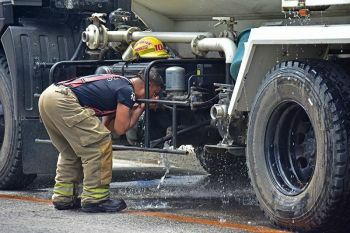 Isa-isa ta ug palit ug mga vehicles until it reached to a point na ingon ani (It was 2004 when central 911 was established and it is not a one-shot deal since we started purchasing our equipment one by one it reached to this point),” Ancajas said. He further said the city was also recognized as best government emergency management system. Their target areas for improvements are critical infrastructures of DRRMO which are in need of rehabilitation and also the need to improve all the other barangay responding team, he said.